Available to AAA Members by agreement with the Advertising Division of the Association for Education in Journalism and Mass Communication and its publisher, Sage. 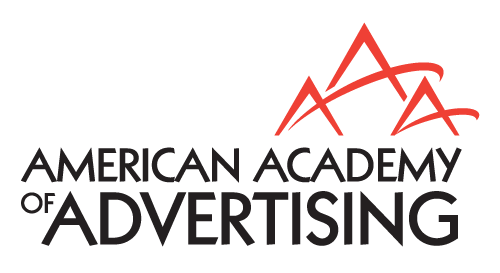 The Journal of Advertising Education (JAE) is devoted to research and commentary on instruction, curriculum and leadership in advertising education. It is a publication of the Advertising Division of the Association for Education in Journalism and Mass Communication. The journal invites submissions of: referred articles, teaching tips, invited commentary, book/software reviews, Q&A, and letters to the editor.